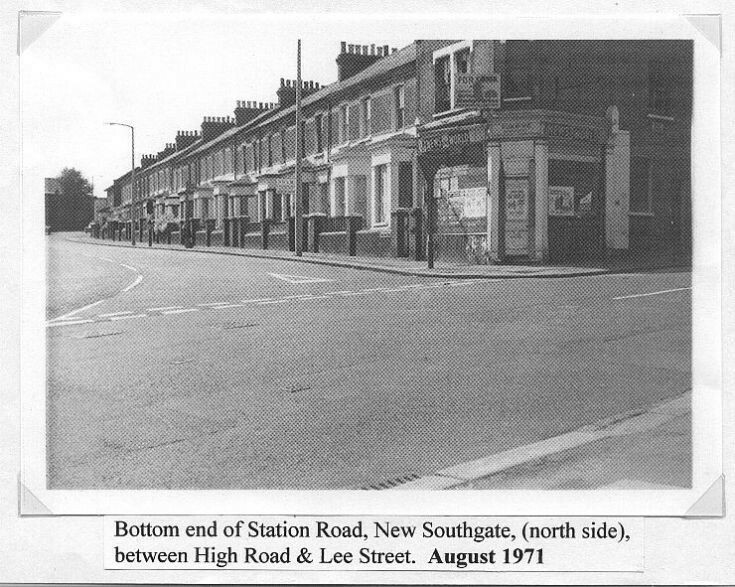 I lived opposite the shop in the photo until 1959 at 78 High Road. The shop at that time was called Sages. That was my mum and dad's shop. We had to get out in 1968, compulsory purchased, and yet it stood for years!